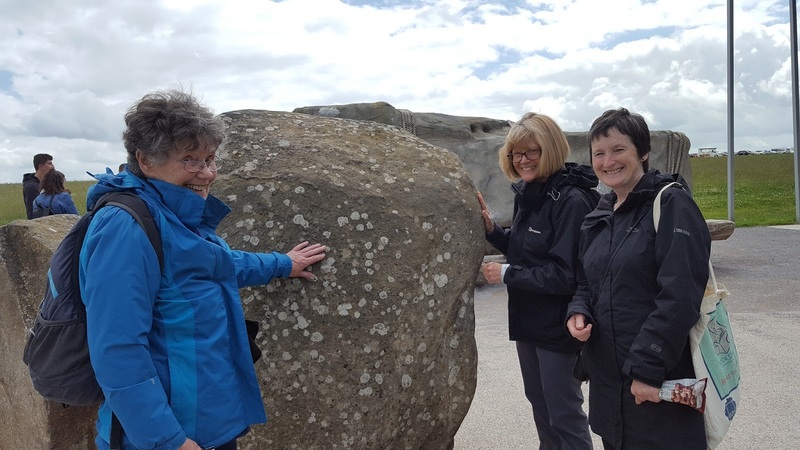 As part of the Reading the Hurlers project, 55 U3A members visited Stonehenge on 9th April. The aim of the visit was to put the early Bronze Age site of The Hurlers into the wider context of late Neolithic and Bronze Age sites in the British Isles. And what better place to visit! 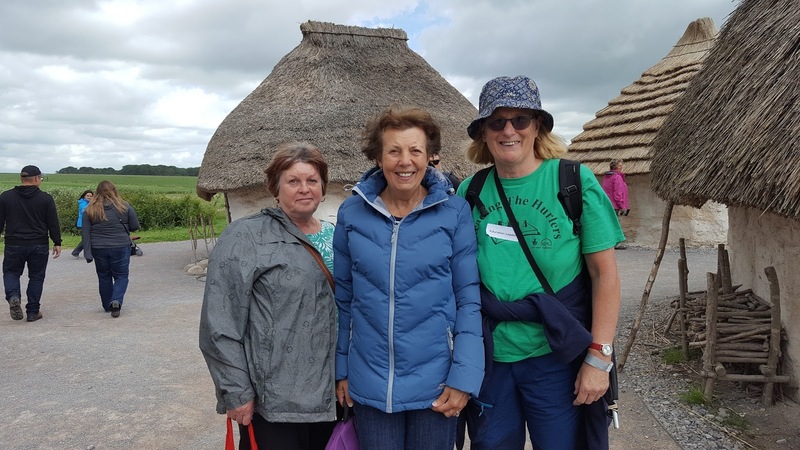 For some members of the group, it was their first time visiting this impressive stone age site. 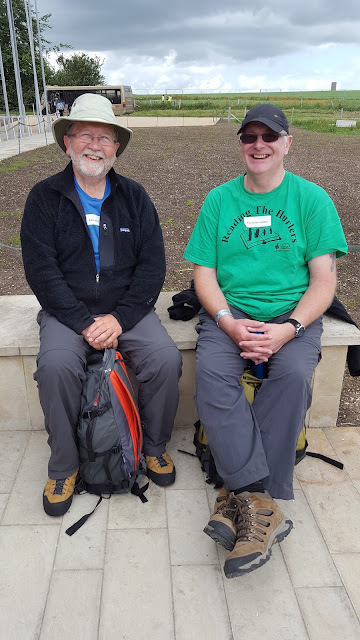 Fortunately, the weather was set fair for the day and as the coach left Saltash, the sun was shining and spirits were high. 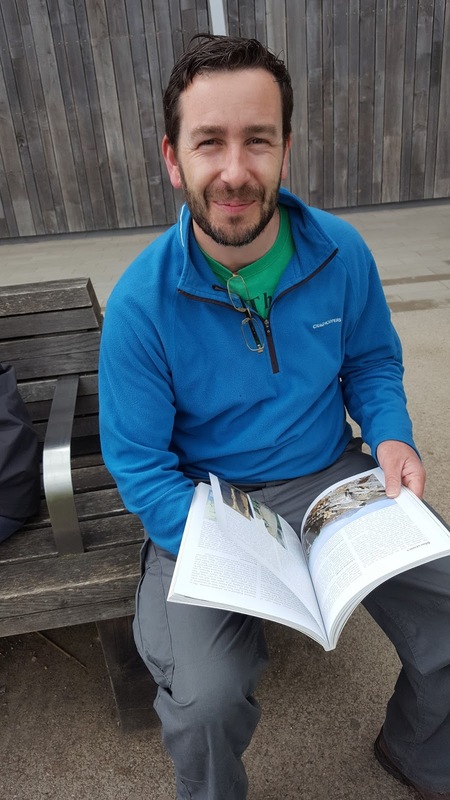 Once at the visitor centre, the group took time to view the exhibition and reconstruction of Neolithic roundhouses before geologist Calum Beeson explained the geology of the stones used to build the monument. 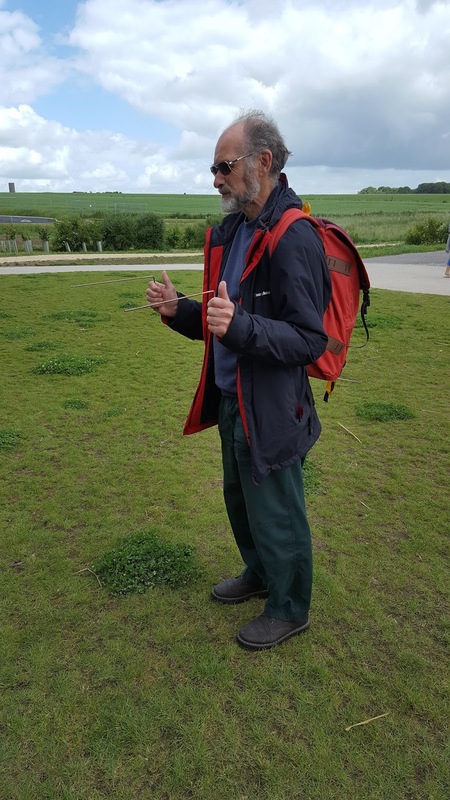 Guided by Caradon Archaeology Group members Iain Rowe and Pete Crispin, the group headed along the cursus to view the stones before a brisk walk back to the coach and the all-important look around the gift shop. 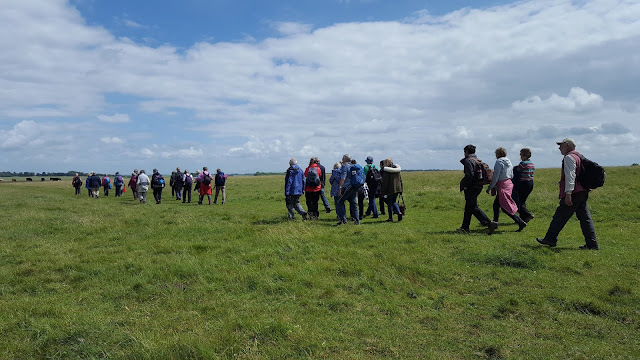 One of the group members described the visit as “fantastic…I didn’t realise there was so much to see” whist another U3A member explained how the site was “so atmospheric. 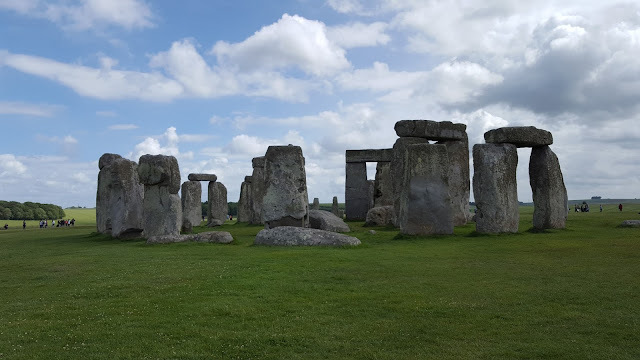 I’ve driven past in the car and you see photos of Stonehenge, but visiting it is a totally different experience. It really gets you thinking about the past and how people used to live”. 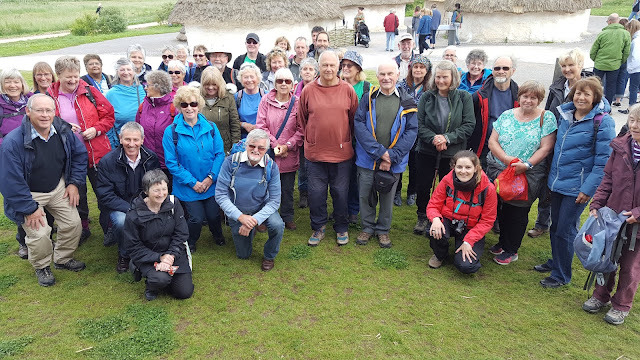  Huge thanks to the Heritage Lottery Fund for making this trip possible, Pat Fitzsimmons who leads the Saltash U3A geology group, our two guides Iain Rowe and Pete Crispin and RTH project co-ordinators Calum Beeson and Emma Stockley.